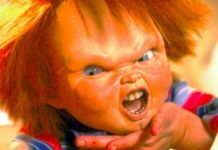 Thompson played the character of Beverly Switzler in the original 1986 movie, and she recently talked to Inquisitr about her plans to pitch a Howard The Duck reboot during her next meeting with Marvel. In response to a question whether she would be appearing in MCU, especially since we saw Howard appear in a post-credits scene of Guardians of the Galaxy (2014) and also a cameo in its sequel Guardians of the Galaxy Vol. 2. 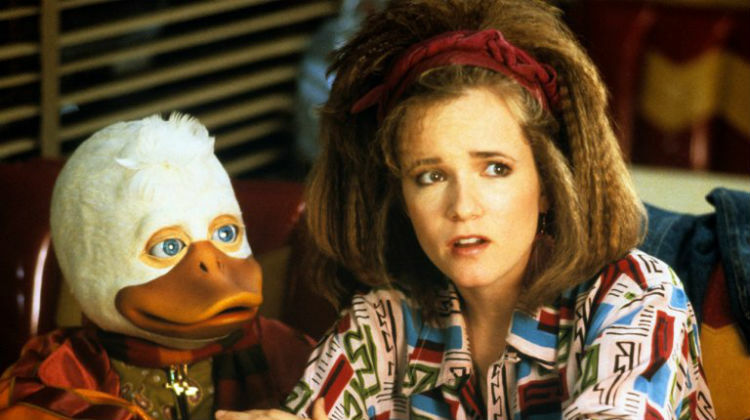 It has been confirmed that Howard survived Thanos’ finger snap, and Thompson said that she will ask Marvel to let her direct the remake of Howard The Duck. 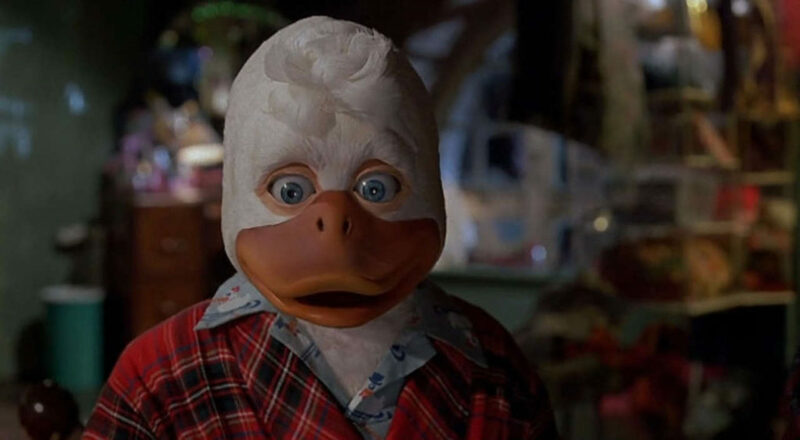 It seems to be a bit far-fetched to see Howard The Duck movie being a part of Marvel Cinematic Universe, even if we consider the ‘dream big’ part. 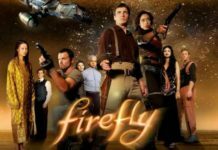 In 2017, rumors did rounds about Marvel Studios planning to make a Howard The Duck movie, and Guardians of the Galaxy maker James Gunn directly responded to such rumors on Twitter. He clearly mentioned that there was absolutely no truth in the rumors. 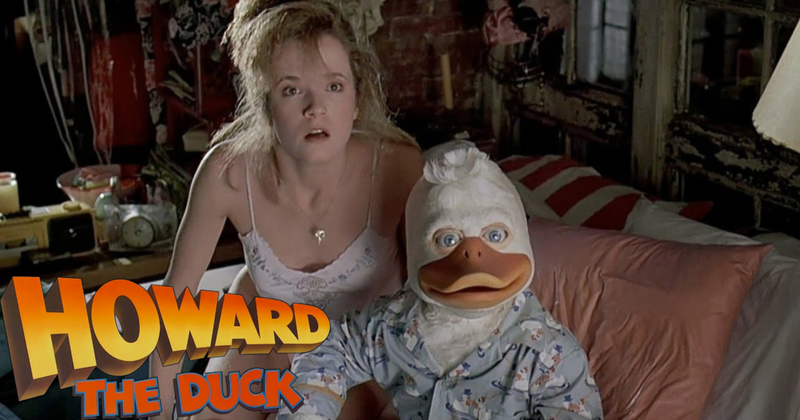 Despite there being no visible plan regarding the movie, there has been a rise in Howard The Duck’s popularity of late. 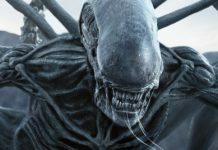 Thompson said that she is regularly told by fans how much they were in love with the film. 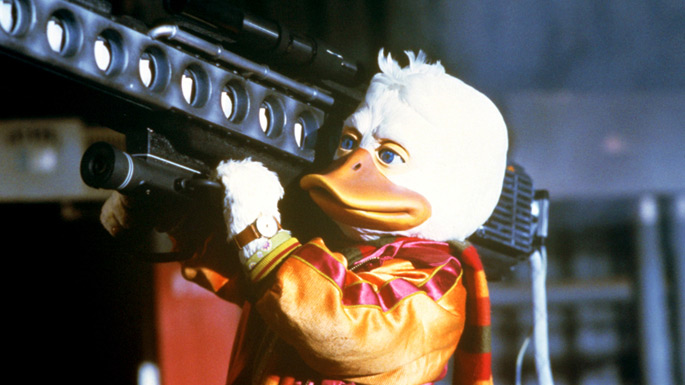 Assuming that there won’t be another shot at Howard The Duck, it would be interesting to see Thompson meet Marvel. Although Thompson is better known for her acting, she has been steadily building up a profile as a director. Her first full-scale movie, The Year of Spectacular Men will release in theaters this week. Since Marvel Studios boss Kevin Feige has expressed his desire to bring more female directors onboard, this could be the chance for Thompson to return to the Marvel clan, just that she won’t be accompanied by Howard.